Mississippians are paying their final respects to former Governor Bill Allain who died this week at the age of 85. 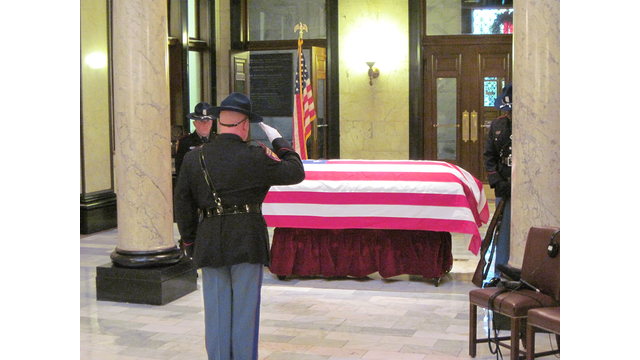 The Mississippi Highway Patrol Honor Guard stood watch over the body of former Gov. Bill Allain as Mississippians filed into the Capitol's rotunda to pay their last respects to the state's 58th governor earlier today. 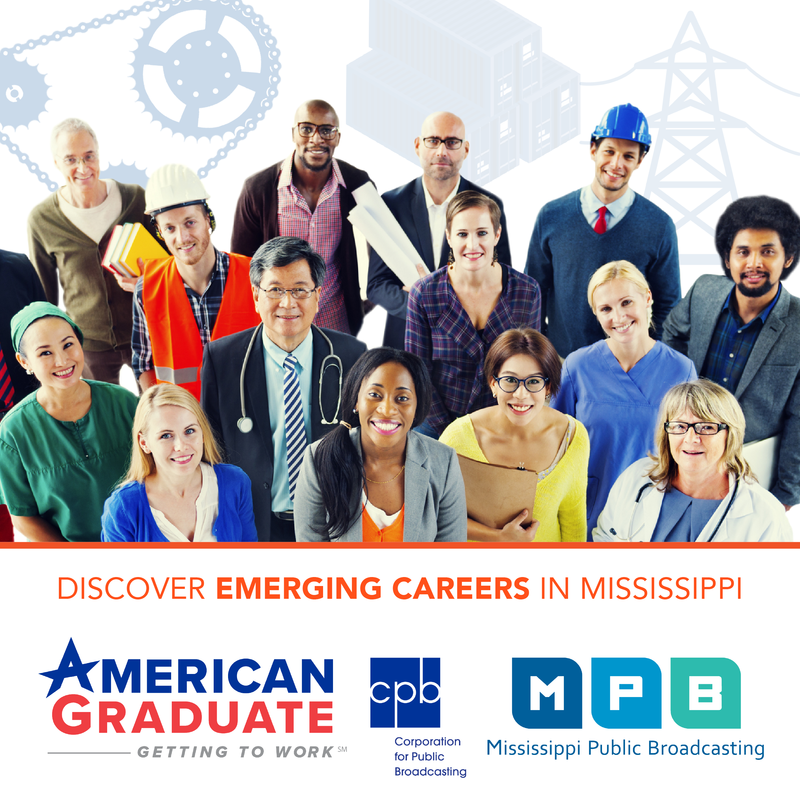 Charlene Combest is the Governor's niece. She wants Mississippians to remember Governor Allain as the wonderful person she knew. "I know that he's a very giving person." said Combest. "I know he liked to go down to Stewpot at Christmas, and we might see him Christmas afternoon, but he always liked to go down and give to the needy." Jackson resident Rims Barber was among those paying their respects. He says he'll best remember Allain for being the first Governor to appoint a significant number of women and minorities to government jobs. "He absolutely worked for the people, and he was a good governor." said Barber. "Remember that fondly."